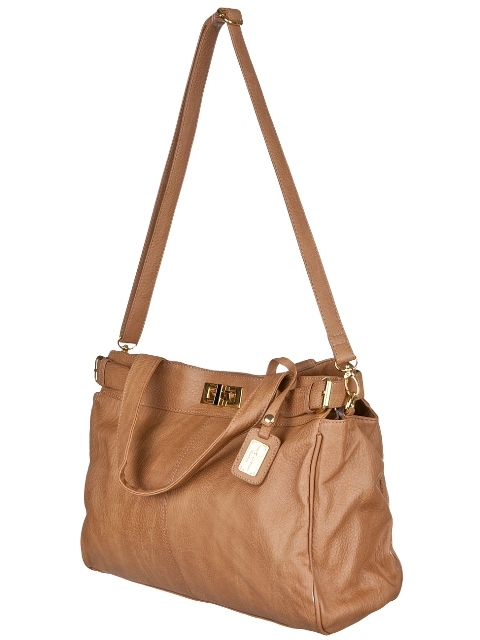 In recently months, I find myself wanting to buy shoulder bags instead of large totes. For a couple of years, I purchased only totes in 2 sizes, large or extra large. In some cases, I can literally roll myself up and store little old me in the tote as well. Nowadays, I am reverting back to my motto: travel light with no excess baggage. Thus, I am doing the same with my bags as well. I really don't need to bring everything but the kitchen sink with me whenever I leave the house. I figure my shoulders will thank me when I am older. In my search, I found a few wonderful bags that are stylish and easy on the wallet. Like I said before, to become stylish we do need to invest in ourselves but style does not mean we need to break the wallet. Anyhoo, which school do you belong to? The school of travel light or everything but the kitchen sink just in case? They look similar to the classic chanel quilted bag. Definitely nice choices. Pretty! I always take a tote when going more than 10 minutes from my house...I pack it and store it in the back seat of my car. That way I can just carry my purse but know I have everything else I think I might need in my car. I agree with you. Trying to lighten my lead recently too. Oh I love them all. I just bought a shoulder bag and it's been great. It takes some getting used to but it's fun to wear. After hauling heavy science textbooks for years, I prefer ANYthing light! hahaha I love your shoulder bags. They are gorgeous! 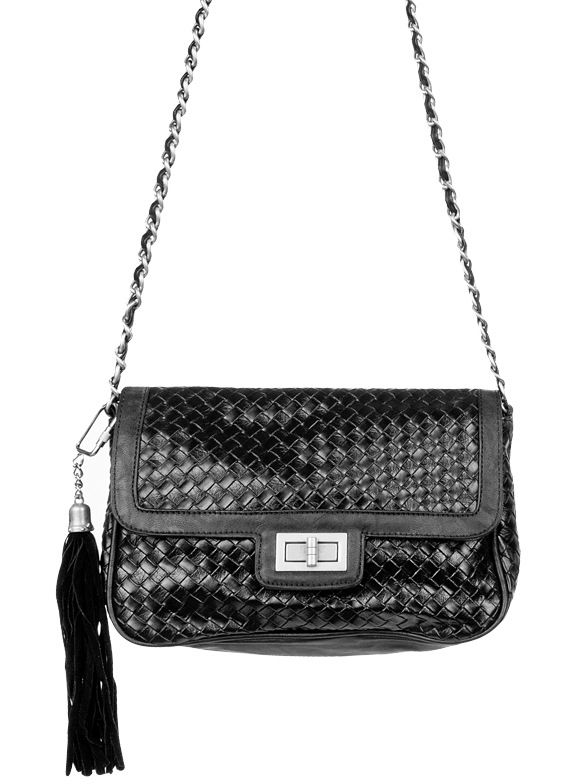 sometimes it's so nice to grab a smaller shoulder bag to bring out- not nearly as heavy! Great picks! 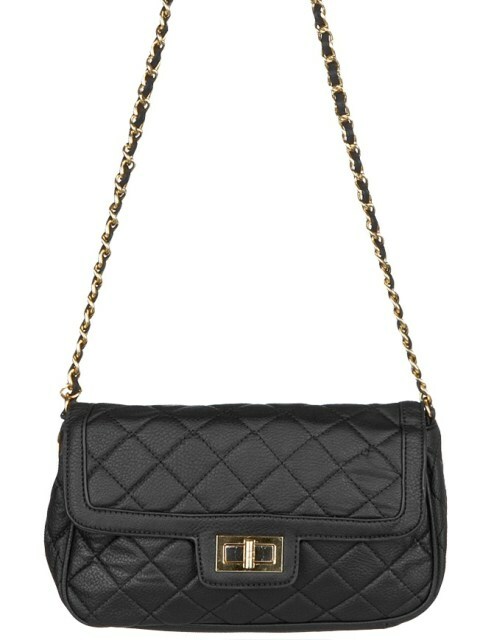 I definitely love shoulder bags and am thinking about a Chanel hidden sequins Maxi. Hmm worth it? 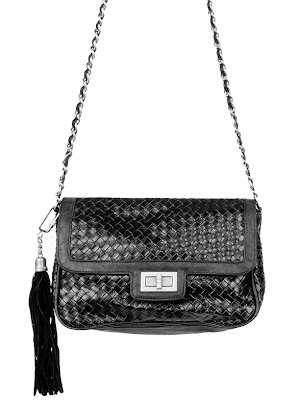 I totally know what you mean about wanting to switch up purses sometimes. I love this post because they're all such great designs. I really like the top crave one. So chic! Nice post! I'm definitely a travel light kind of girl! I switched to a lighter shoulder bag last summer and it was one of the best things I ever did for my shoulders and back. The Crash bag is right up my alley. These bags look so fabulous and amazing. I love the first photo. I want to have it. I love collecting bags and most of my collections are shoulder bags. 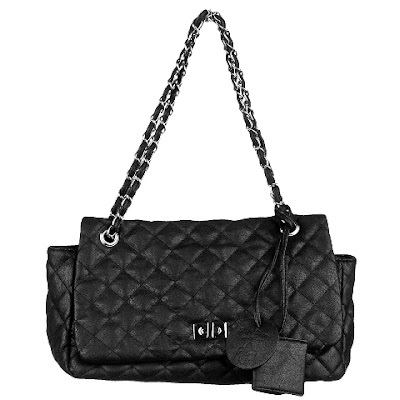 Most women loves to collect shoulder bags because it would add a fashionable look.